An accident with a semi-truck is an extremely scary experience that affects every aspect of your life. Often, I see an overworked company driver who is in a hurry to get somewhere and driving dangerously with the goal of earning his employer more money. This is completely unfair, but you must fight back. Semi-truck insurance companies do not want to pay you fairly. You need the right lawyer to represent you. I am an expert in truck accident personal injury law. Call me now for a free consultation (801) 541-6709. Dealing with hospital and doctor visits, medical bills, lost wages, and ongoing pain and suffering is extremely stressful. After your truck accident you are probably asking yourself: What are my rights after I was injured in the truck accident? Do I have a case? Who will pay my medical bills? How do I get a rental car? Who will fix my car? What doctors should I see? How will I pay my bills if I’m too injured to work? How much is my truck accident case worth? How long will it take to settle my truck accident case? I am an experienced, aggressive, and trusted Personal Injury Attorney & Truck Accident Lawyer. 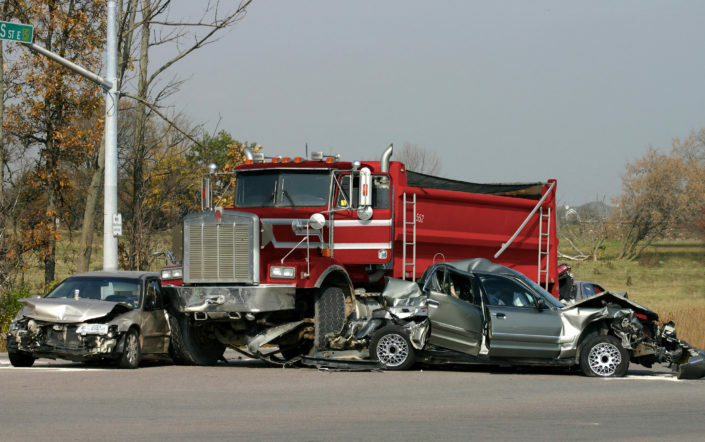 I have worked on thousands of truck accident cases, and each injured person is important to me. I have answers to all of the questions that you have. However, each person’s case is different and the answers to these questions will depend on the facts of your truck accident and the injuries you have suffered. You need to consult with an expert Truck Accident Attorney as soon as possible after you have been injured in the accident. My client was recently sideswiped by a semi-truck and her vehicle was dragged down the freeway over 300 feet with her three children in car seats in the back. She was on her way to drop them off at school. The semi-truck basically tore off the whole side of her vehicle. Fortunately, she survived but she suffered painful injuries. The trucking company’s insurance tried to give her a low-ball settlement offer. Insurance companies know that most attorneys will accept these low offers, especially the big name attorneys on the TV and billboards. I fully investigated the case and learned that the driver of that semi-truck had a recent DUI and a long negative driving history. Upon presenting this information and continuing to be aggressive, the insurance company got the message that we were willing to file suit instead of taking their low-ball offer. Therefore, the insurance company started quickly offering more and more money in order to avoid the lawsuit. They tripled their offer and my client ended up with a very good compensation that she was happy with. I have hundreds of stories like this to tell. 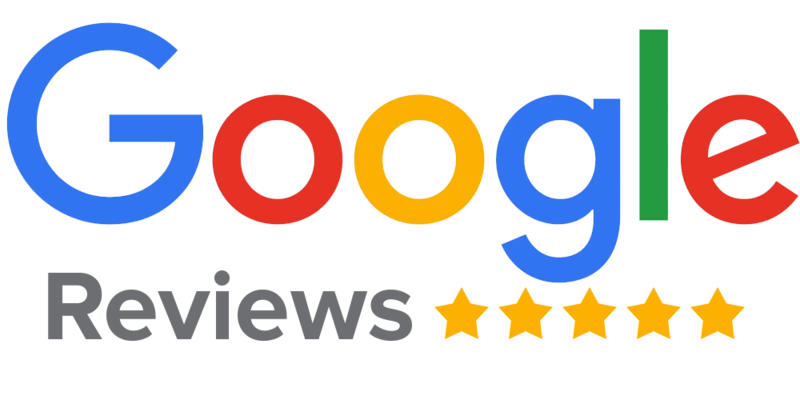 You deserve to be the client with the excellent settlement result and not the client at the big TV firm feeling pressured to take the low-ball offer. As you can see, Semi-truck insurance companies do not want to pay you fairly. You need the right lawyer to represent you. 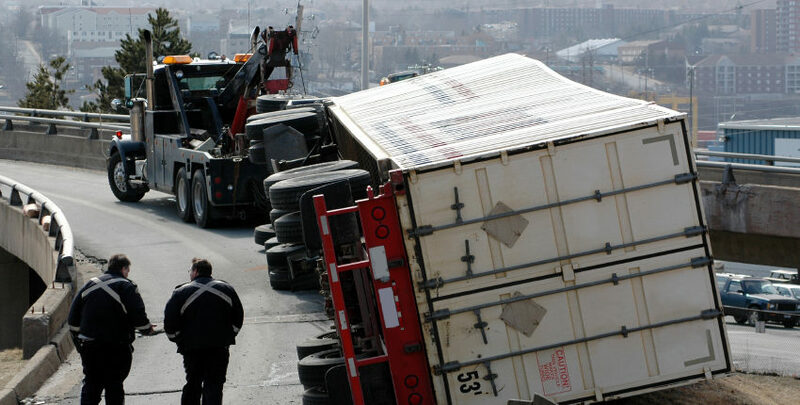 I am an expert in truck accident personal injury law. Call me now for a free consultation (801) 541-6709.